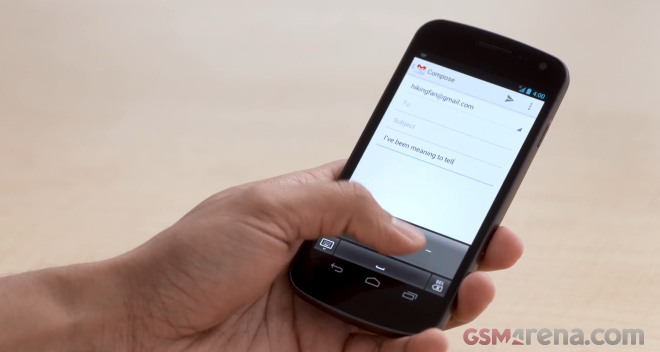 Google has found a way to speed sending emails with its new feature – Gmail Tap. It brings a Morse code keyboard with just two keys instead of the regular 26 or more. The new keyboard has a space bar too, does the Morse-specific audio tones and even supports predictive text. Its most awesome feature is the option for a second Morse keyboard allowing you to type two different emails simultaneously with your two hands. How about that!? Google is working on adding even more keyboards to your screen (up to 8), microphone tap input and even LED flash communication (if supported by your phone). Some other great April Fools’ Day hits from Google and Co includes bringing Google’s self-driving cars to NASCAR, Google Chrome’s new way of multi-tasking, YouTube’s new program that is ready to deliver all videos uploaded to the website since 2005 right to your doorstep in a total of 175 trucks and finally, Google Australia employing kangaroos for shooting its local StreetView data in a project dubbed Street Roo. You also shouldn’t miss Gmail Motion, Docs Motion, Google GoRo, Google Fiber, and Google JargonBot.